Is MLB 09: The Show a delicious hot dog on dollar dog night, or a $7 bowl of nachos covered with disgustingly congealed nacho cheez? We brave the digital snack counter so you don’t have to! Nintendo’s Run at the Top Over? Could Nintendo’s unstoppable financial rampage finally be coming to a close? An analyst predicts the end of an era, and we dive in with our own scrutiny. Is it a load of bunk, or are clouds forming in Nintendo’s horizon? 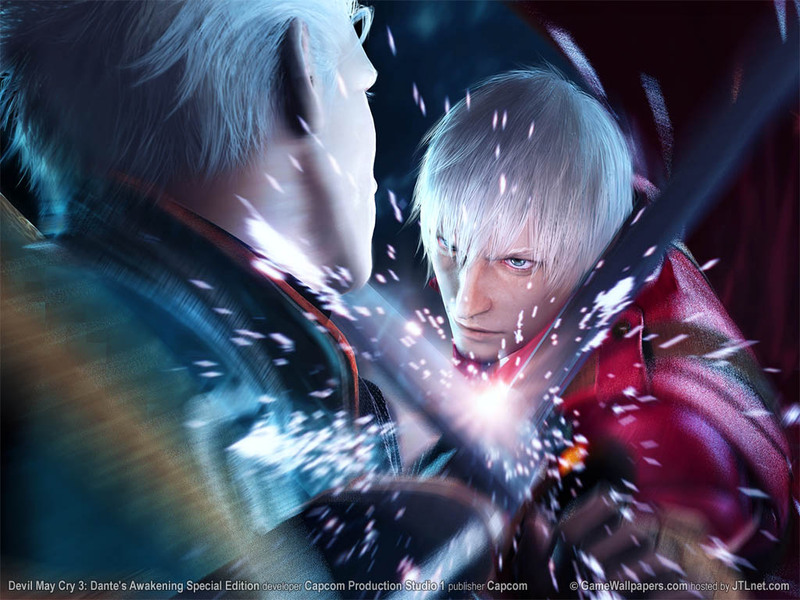 Capcom has scored an incredibly high combo on gamers everywhere, with the Devil May Cry series shipping over 10 million units. I remember my first experience with Devil May Cry. I filled my controller’s dark soul with light, which is to say I threw it against the wall. Good times. A study published by ELSPA (the Entertainment and Leisure Software Publishers Association) suggests that active games can prevent and intervene in childhood obesity. Kids that play active games for 60 minutes a day could potentially lose 7.5 pounds of fat in a year. 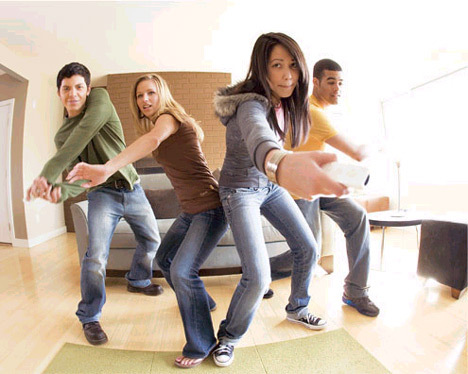 That’s all well and good, but Wii Sports would get mighty old after about day three. GarageGames announced today that they will soon offer an in-browser version of Starsiege: Tribes on their web gaming portal Instant Action. The game will feature updated graphics and expanded modification features. The game’s spiritual successor Fallen Empire: Legions served as a useful stopgap, but nothing can replace the original Tribes. GarageGames will demonstrate the game next week at GDC. 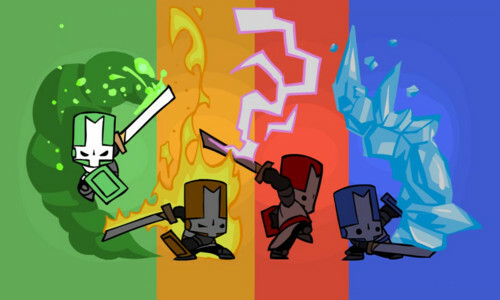 The Behemoth, developers behind Castle Crashers and Alien Homonid have released a short video of their new game, which doesn’t have a name, platform, or price. The video shows more platforming elements than in previous games and some co-operative mechanics. Sadly absent from the video are obscene levels of violence and gore. It’s early in development, though, so there’s still time. While shoot-em-ups aren’t the hot releases they used to be, this announcement should at least excite the old school shooter fans. Raiden Fighters Aces a compilation of Raiden Fighters (1996), Raiden Fighters 2: Operation Hell Dive (1997), and Raiden Fighters Jet (1998), is slated for an April 21 release if Amazon is to be believed. It’ll only cost 120 quarters too, which is quite a bargain if you’ve ever played Raiden in an arcade.